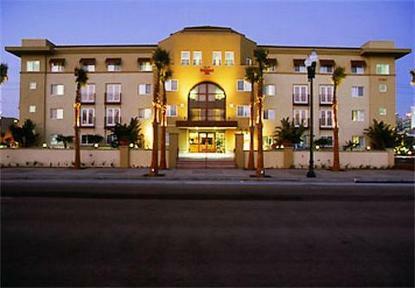 San Diego Hotel Residence Inn by Marriott features suites situated Downtown San Diego. The hotel is just minutes from the beaches and other major attractions. Our townhome style suites are designed to create a true "home-away-from-home" feel.